How Far is The California County? R.K.Enterprises brings you “The California County” , a 500 acres township project situated in a green valley surrounded by landscaped hills.The California County is a villa project with international ambience that sets its view in to the future . 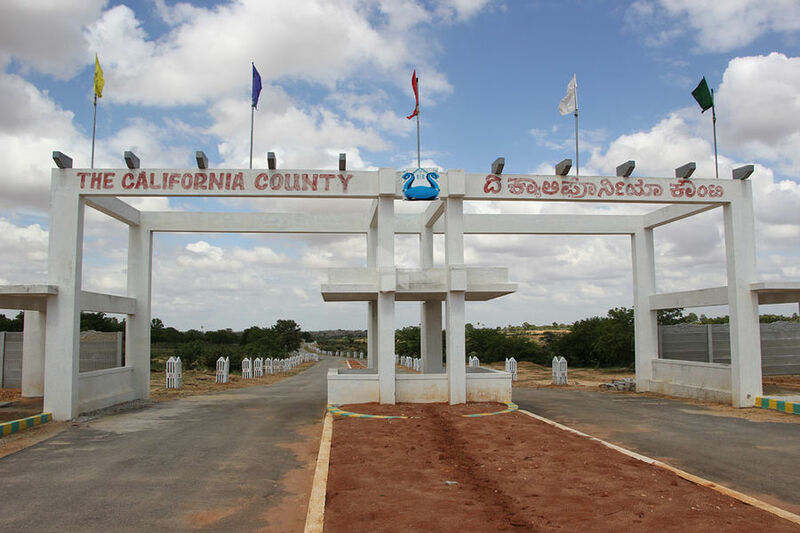 which is 20min drive from Bangalore International Air port on NH 7.